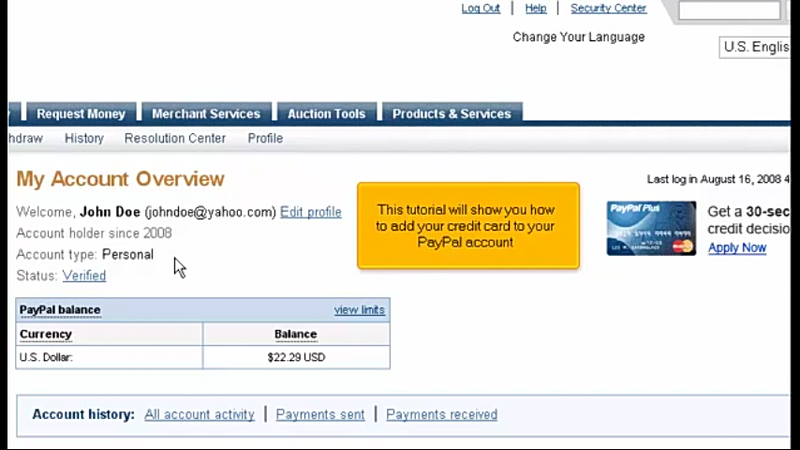 PayPal is the best way to send and receive money from and to your bank easily without stress. 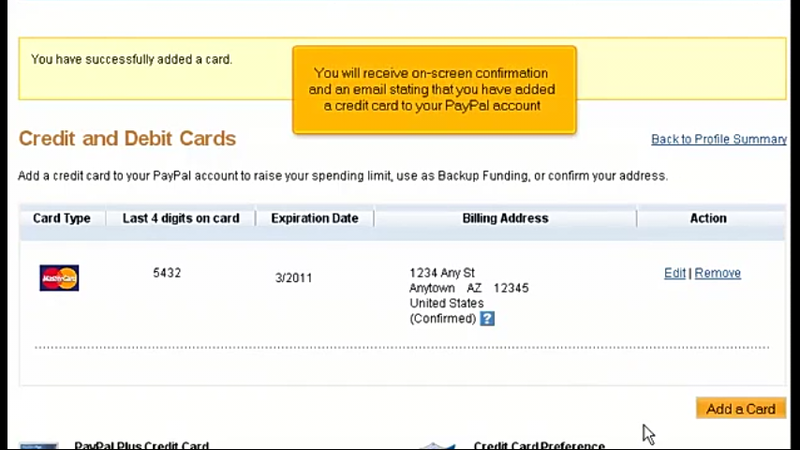 PayPal also give you debit card that can be use to receive money from your PayPal account. 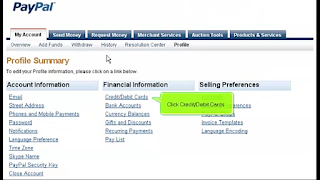 People who are into small business can also access to credit card transactions. 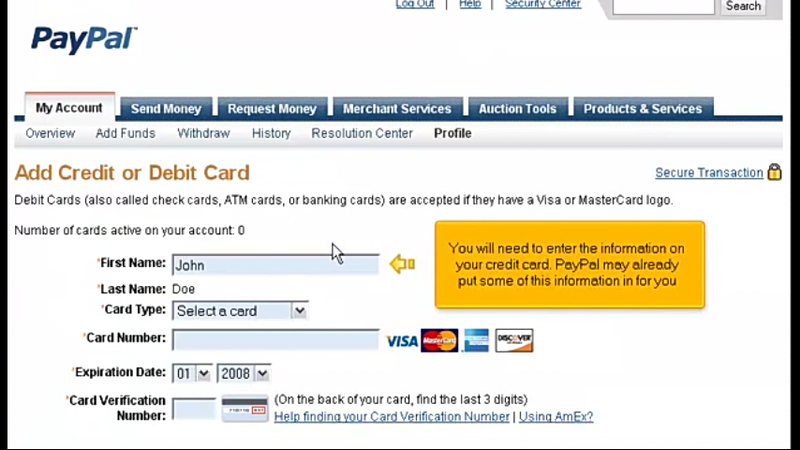 First Login to your PayPal account make you have an account with them already if you don't have you can still create one, click here to create one. Then click on add a card and fill out the form that is being given to you with your correct information. 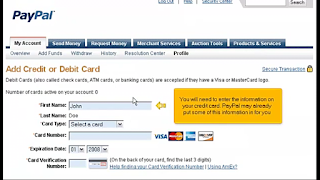 A great post at a period when Nigerians are looking for alternative to ATM card for foreign transaction online. 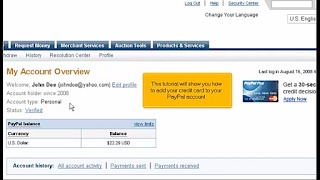 But Admin I would like to put a paypal gadget on my blog www.saminuabass.blogspot.com in which it will displays donation button. 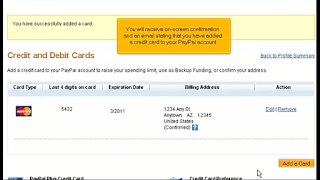 In case people want to donate for my blog. In the tennis world, the rolex replica President is angry to Roger Federer. In fact, as he hoisted his 2012 Wimbledon bays over his arch afterward his achievement over Andy Murray, aloft his larboard wrist was a 41mm Everose replica watches uk President provided by the Rolex Company. Much like Federer, the Rolex President is a accurate archetypal and amazingly precise. Once again, some of the world’s a lot of affecting women abrasion both the ladies and men’s versions of the President swiss replica watches.